We have clients from all walks of life but they all have one thing in common – they needed a website to reflect their business and bring customers to their door. The internet provides the opportunity for all businesses to have credibility and access to the global market in a way that no other form of advertising can do. 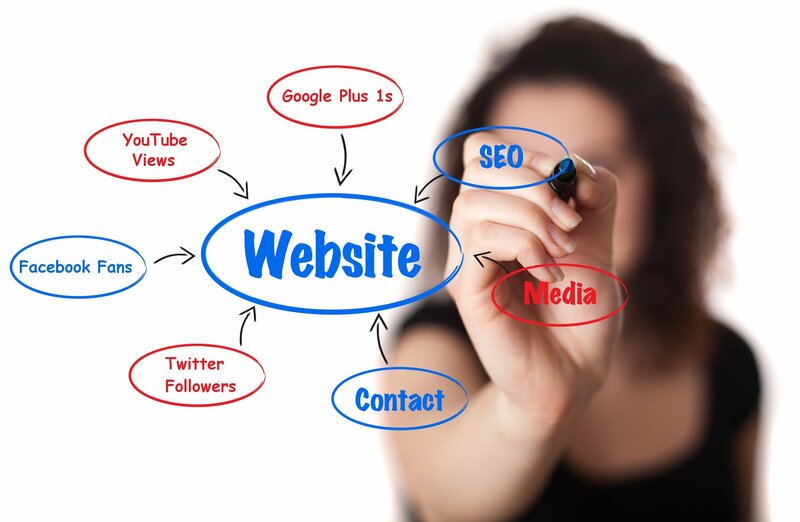 If you get it right, your website will be the best tool you have for promoting your business and it will essentially become your online shop-window. As the internet never closes it means that your “shop” will be accessible to customers all over the world, which in turn means that the better it looks, the better impression it will make on consumers. It is important that it is a professional website that reflects the nature of your business and in so doing attracts the right customers.